The DJI Phantom is a drone camera that has been used by many professionals that had a variety of needs. The Phantom series is known for being smaller and lighter than most, fitting into a portable case, and, above all else, having amazing quality. The Phantom also is very easy to travel with and break down making it a great option to rent and use. Another great quality of the new Phantom 4 of the series, is the collision detection protecting it from unforeseen accidents. Overall, these drones are some of the best in the world and will exceed many of your expectations. 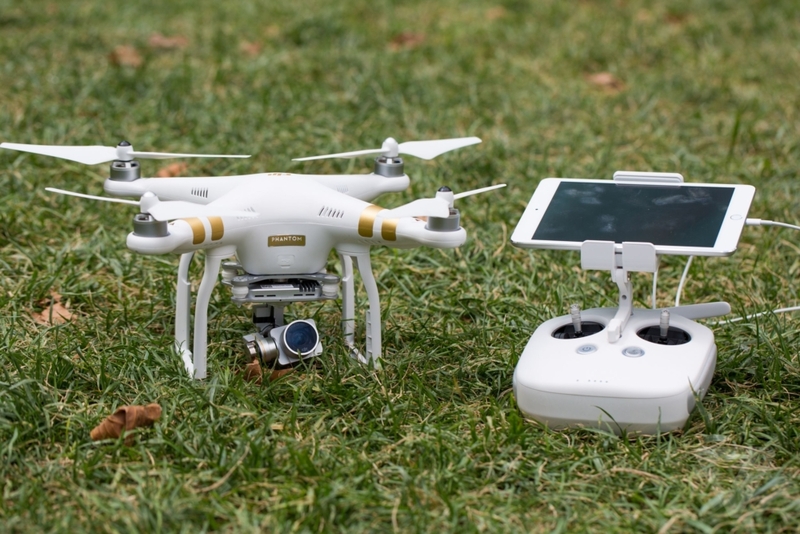 If the DJI Phantom sounds like a drone you need or want to rent or have the help of our videographers, contact our offices today to get a quote.